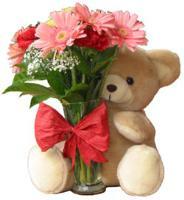 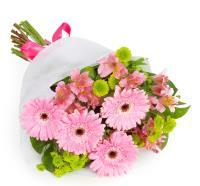 We deliver fresh flowers to all of Malta & Gozo by the best florists on the island. 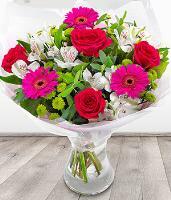 Our Malta florists provide flower bouquets for all occasions, and you can send a floral bouquet anytime for a florist to deliver it on time. 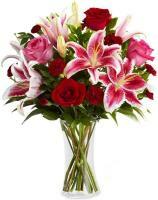 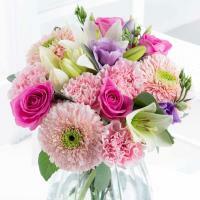 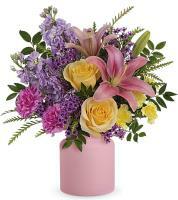 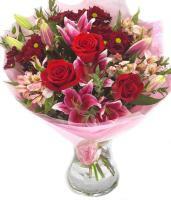 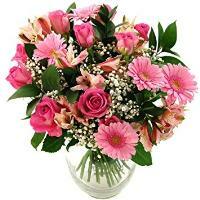 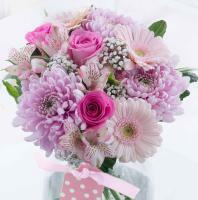 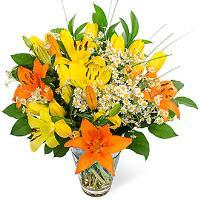 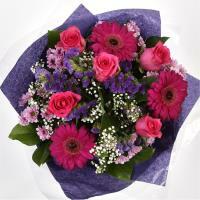 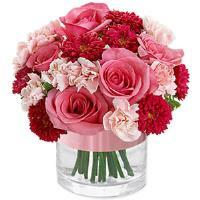 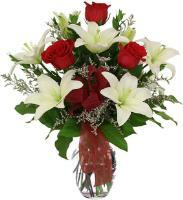 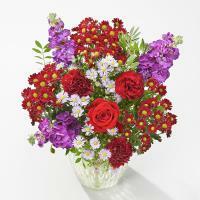 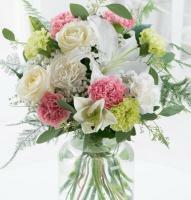 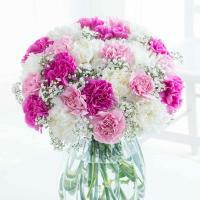 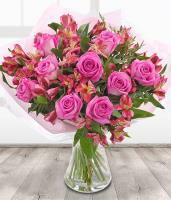 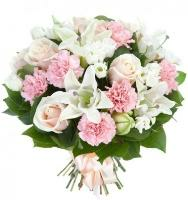 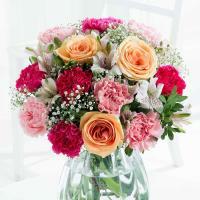 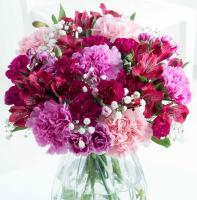 Our bouquet selection includes a fresh range of Malta flowers that are always locally in stock.